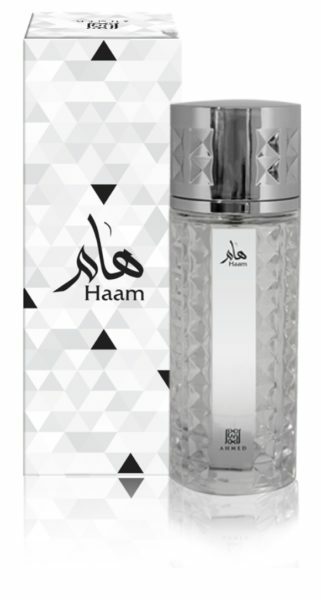 The refreshing smell of HAAM is pleasant and fulfilling. It's fragrance stays with you throughout the day keeping you fresh and confident. Middle : Musk , Amber.